Offering the finest quality, timely delivery, and innovative products. Providing windows, doors, siding and other construction materials to contractors and do-it-yourself enthusiasts in Norfolk County and beyond. 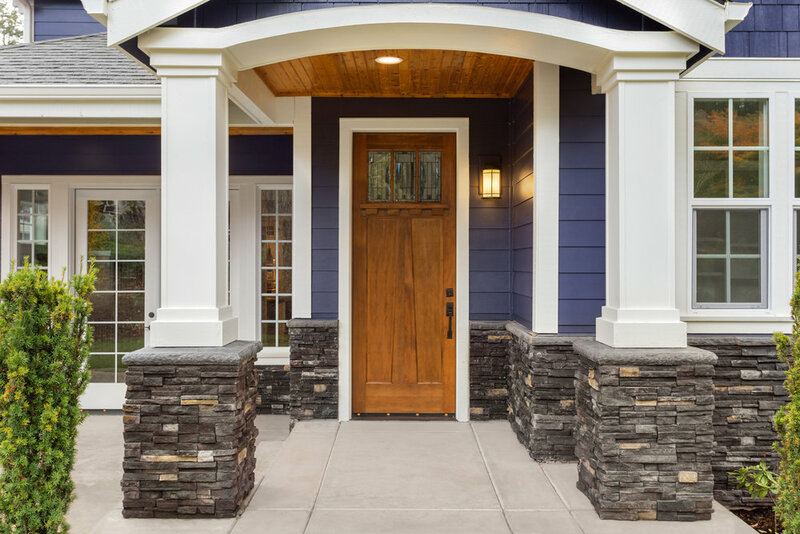 J&J offers a full line of Royal Vinyl , Kaycan and Verstta Stone products to handle all of your siding needs. When updating the windows in your home, go to J&J Aluminum and Vinyl Products. You can find energy efficient windows & more for your home in Norfolk County. 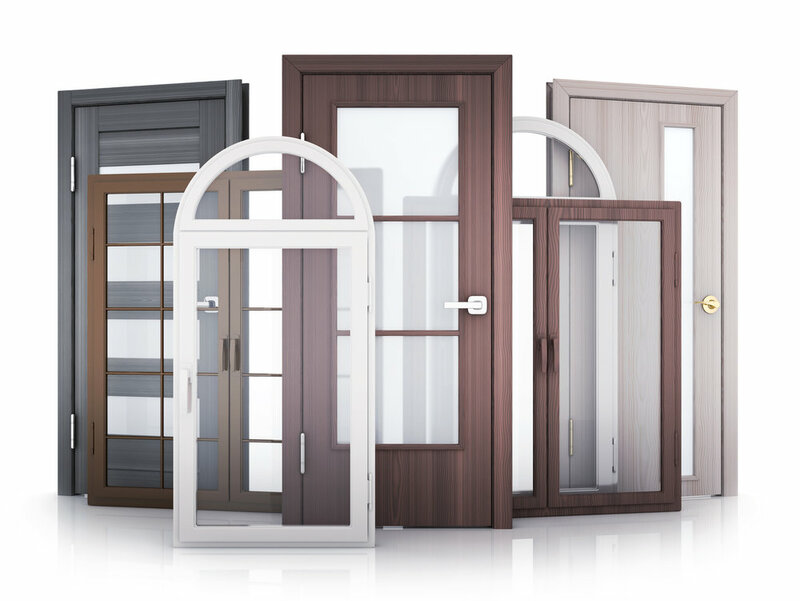 J & J Aluminum & Vinyl Products helps you choose the perfect doors. Whether you need aesthetics or durability, visit our store in Norfolk County. Siding comes in many styles,shapes and colors.We carry a complete line of vinyl siding as well as wood and stone siding. Aluminum railings are available in many colors and styles including glass railing. All railing is approved for new construction. Most of these products are custom built to give you the highest quality and value for your dollar. Vents can be used with vinyl, aluminum, wood, hardboard, OSB board, brick and stucco. J&J carries a wide range of colors in 24" x 98 ft coils. We will also cut off any any amount you require when you don't need a full coil. J&J supplies a large selection of tools for the contractor and the do-it-yourselfer. Rental, retail and wholesale options available. J&J Aluminum & Vinyl Products is your one stop shop for all of your fastener needs. We carry a full line of rivets, screws and nails.